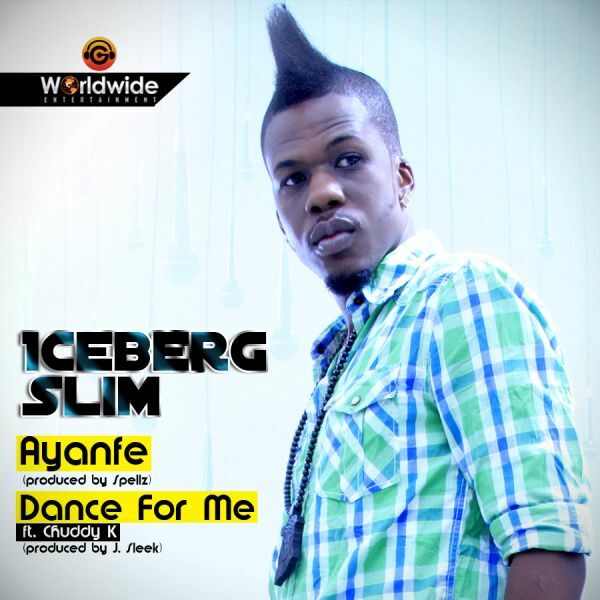 Iceberg Slim‘s back… with a love song “Ayanfe” (“beloved” in Yoruba) in one hand and a club banger “Dance For Me” in the other. “Ayanfe” is a catchy love song, and with Emma Nyra‘s backup vocals on this splendid Spellz production, Iceberg Slim has got a potential hit in his hands. 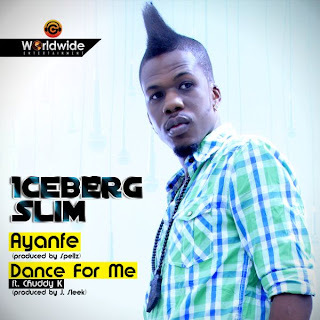 On the other hand, Iceberg Slim takes it to the club with “Dance For Me” on a beat heavy J Sleek production and, with Chuddy K crooning on this one, get your dancing shoes on. Enjoy!